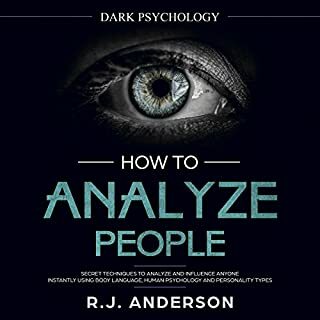 What would you do if you had the power to read people and know what they are thinking and feeling? 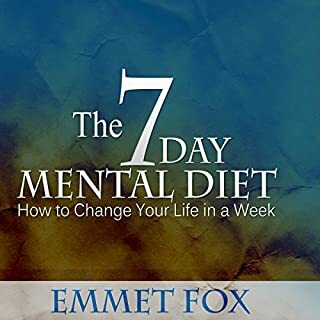 What would you do if you could use this knowledge - just like Patrick Jane from the successful TV show The Mentalist - in order to influence others and succeed in everything you do? 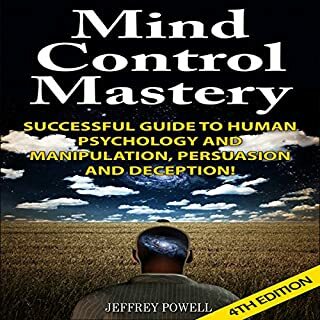 If you'd like to learn the mentalist secrets and understand how a mentalist uses his powers to read people and influence them, this is the audiobook for you! 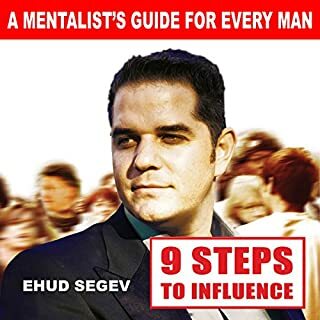 You're about to discover the crucial information regarding mentalism. 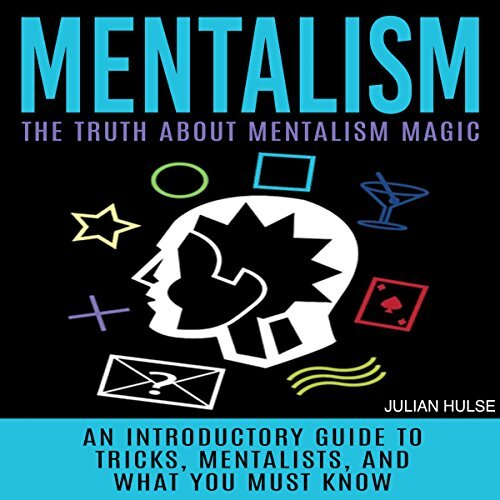 Millions of people have already experienced the amazing effects that mentalism can offer. 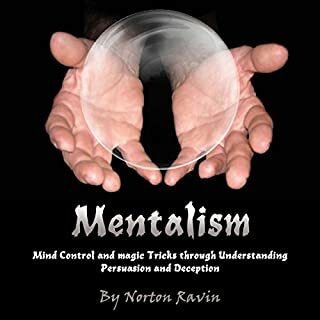 Mentalism is a complex topic, and it can be overwhelming to understand if you are a passive observer. 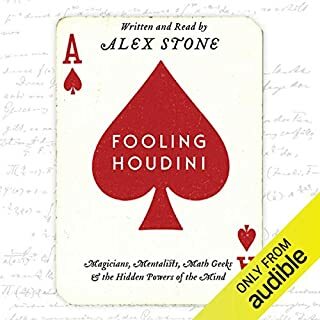 This book goes into the origins and history of mentalism, the science behind it, the effects of mentalism on the audience, how it can be used for good or bad, mentalism compared to magic, and the future of mentalism. 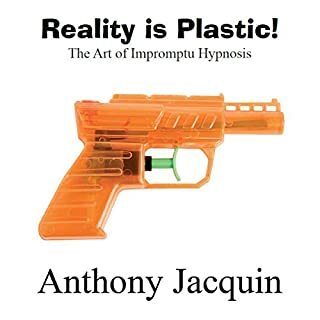 By investing in this book, you can get a grasp of what the life-changing experience of mentalism can bring to you. 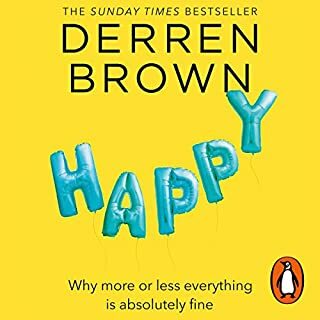 A quick and easy listen for any absolute beginner. Listened happily in a single sitting. 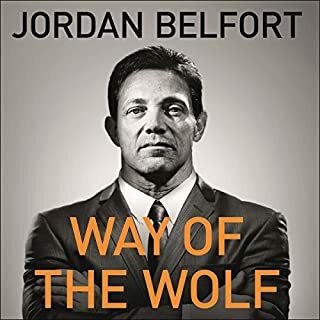 I'm glad I didn't use a credit for this book. While the narration was good, the content is lacking. I found the same exact content on YouTube a month ago and again on a Wiki page from a year ago. 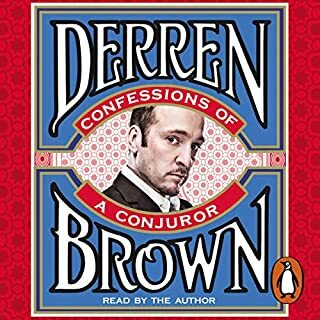 I was hoping for practical examples and stories of how popular mentalist use their skills. 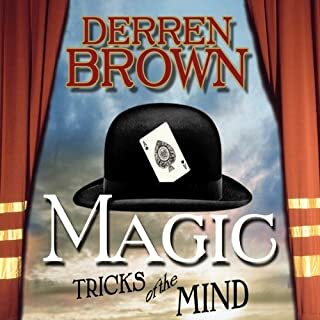 All and all, it was a good introduction to what is Mentalism. 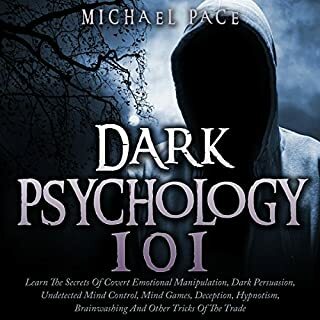 Don't expect to find any specifics about the tricks, but is a good place to start. This is a book report read aloud. Pretty disappointed. I'd look into any other book but this. Wikipedia has this much information or more on the topic.